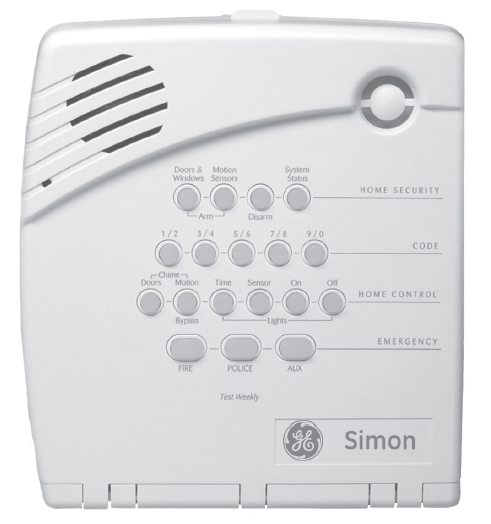 What Kind of Security System is Currently in Your Home? 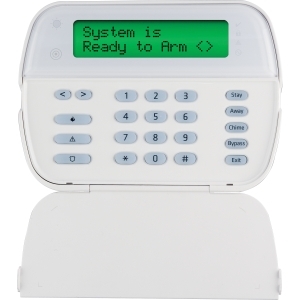 At California Security Pro, we can help you get your current system turned on and activated with ADT Home Alarm Monitoring Service. 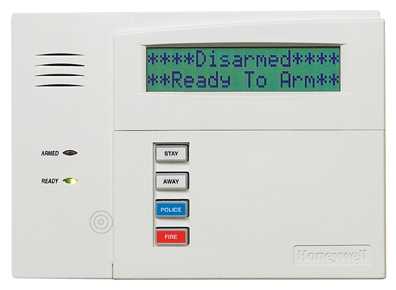 We can activate most home security systems installed in California homes and will give you free upgrades to your systems control panel to ensure you get the latest in security technology. 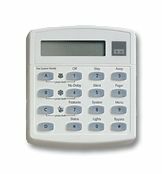 Below are some of the more popular security keypads you'll find in homes throughout California. Not sure what kind of system you have... no worries. Schedule a free home security review and let one of our security professionals help you look at what you have and give you your options. Before you scrap the whole system and go with a completely new security system, look into your options of using some of your existing equipment and getting free upgrades to it with ADT Home Alarm Monitoring Service. 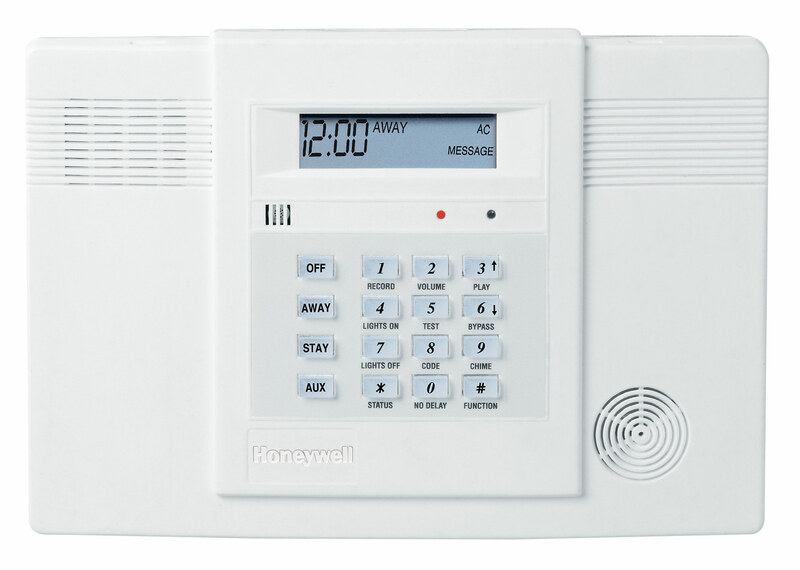 If you have an existing hardwired security system, a prewired home or a wireless security system with lots of wireless sensors, it is most likely your best option is to upgrade the security system control panel to the latest technology. With a new control panel, you will be able to use you existing security infastructure and current sensors and add any new devices you want to the system. Schedule a FREE Home Security Review to have one of our Security Professionals take a look at your system and give you your options based on your needs and affordability. For more information or to get advice on whether to use your existing system or start with a completely new system call 1-800-310-9490 and speak with a Customer Care Representative. 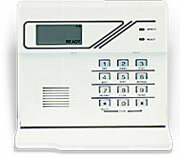 Customer Care can also schedule a free home security system evaluation. Call 1-800-310-9490 to schedule a Free Home Security Review.